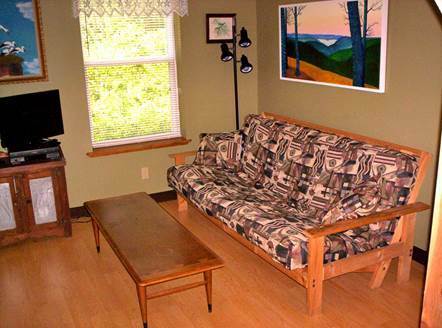 Redbud Cottage is a fully furnished, non-smoking, housekeeping cabin. 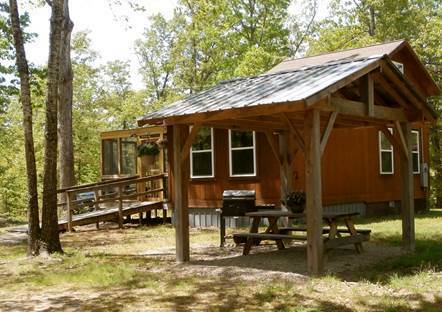 The cottage is in a private wooded setting amid our 160 acre nature preserve. Turkey, deer, rabbit, and an occasional fox are some of the common visitors to our land. 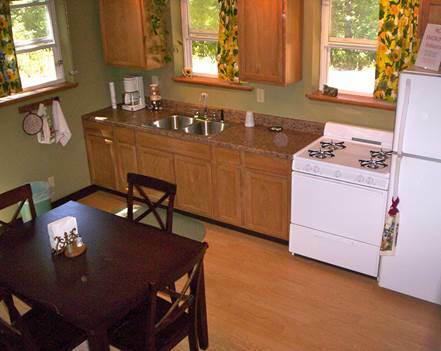 Wildflowers and mature trees populate the rolling hills and deep hollers. 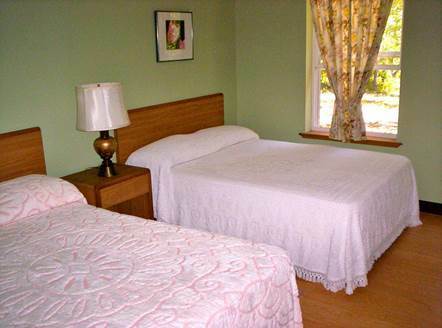 We can be easily reached from major highways to the north or south, and many of the areas foremost attractions are nearby - the Buffalo River at Buffalo Point, and the historic mining town of Rush, are within several miles of the cottage. 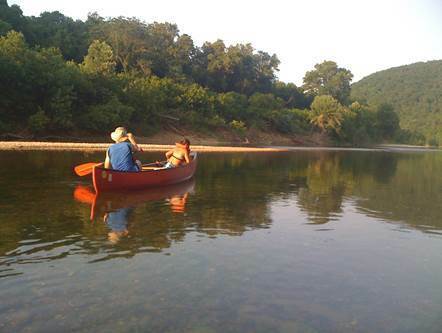 The world-famous White River is about a half hour to the north, as are Bull Shoals and Norfork Lakes. Two towns famous for musical entertainment, Mountain View, Arkansas and Branson, Missouri, are a scenic one hour drive. 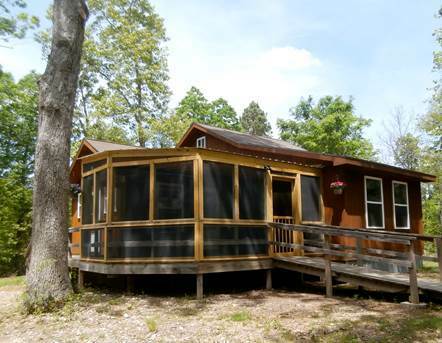 And for those who only wish to relax and recharge amid the natural beauty of our Ozark hills and lovely Redbud Cottage, we offer a spacious screened deck, covered picnic area, outdoor fire pit, and complete privacy.